Our winery is located beside the barn, among the vines, with spectacular views of the valley of Sort and the Batlliu. 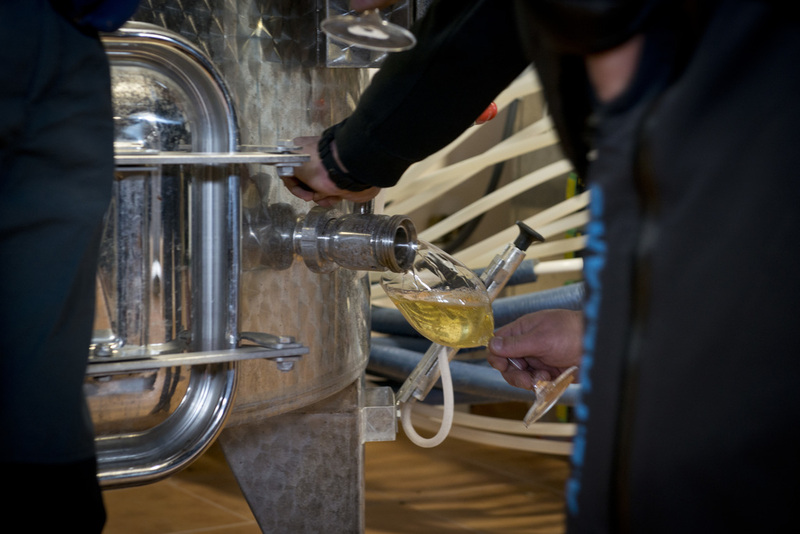 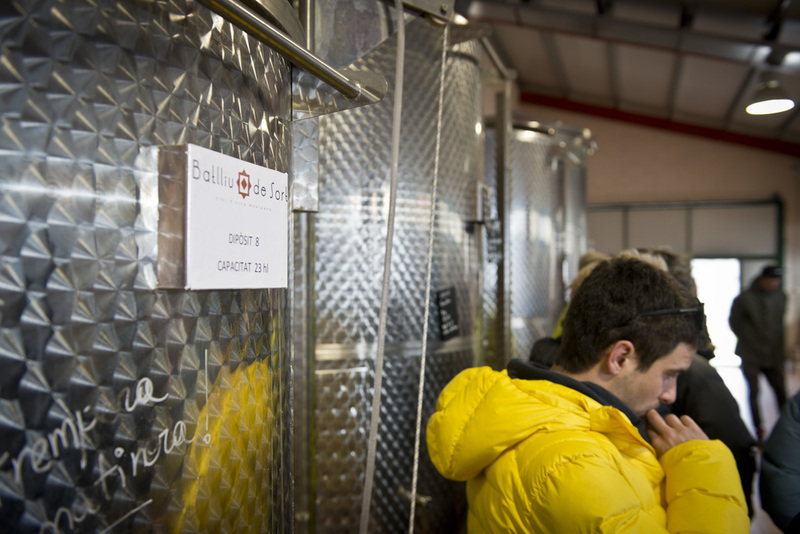 It is a functional spare equipped with the necessary technology which allows us to elaborate quality wines with the least possible intervention and the most respect for the fruit our vines give us. We wanted to contract an internationally renowned architect, but we settled for the design of our partner Guillem Puras. 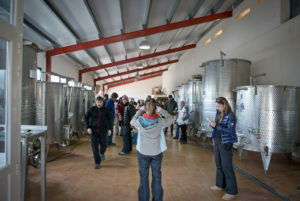 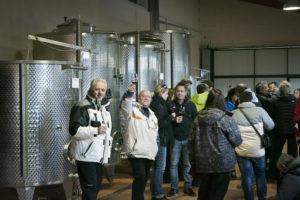 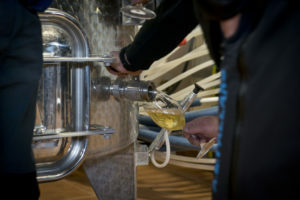 We clearly understand that the wine is made in the vine and that in the winery we on ly have to accompany the process.